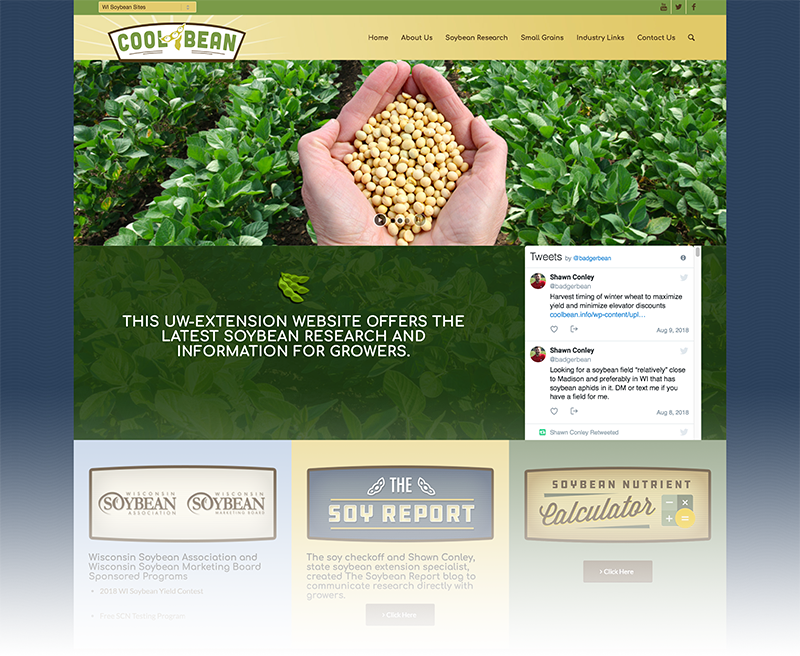 Providing essential and informative research-based content, stories and data for Wisconsin soybean farmers. Strengthen the voice of Wisconsin soybean growers. We know the challenges Wisconsin soybean growers face In the farm fields. That’s why our farmer-led association shares our views and messages with state and federal policy leaders. By joining WSA, you strengthen and support regulatory and legislative issues advancing soybean growers. Become a member today and you’ll also receive 5 free bags of soybean seed from one of the following companies: Partners in Production (PIP), Renk Seed, Jung Seed Genetics, DuPont Pioneer, Stine Seed, Legacy Seeds or Mycogen Seeds. Offer ends 6/1/2019, so don’t wait to sign up! 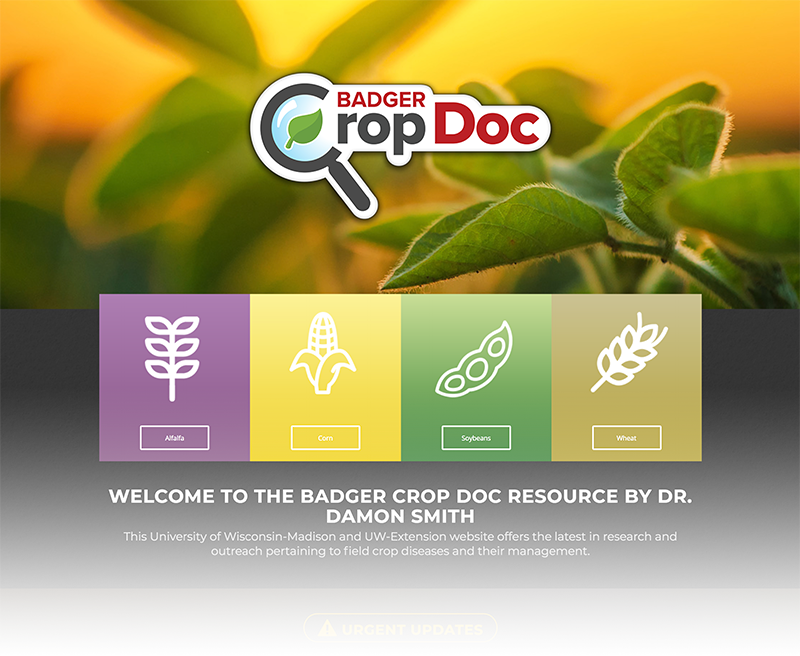 Learn more about our network of agronomy and research sites below. 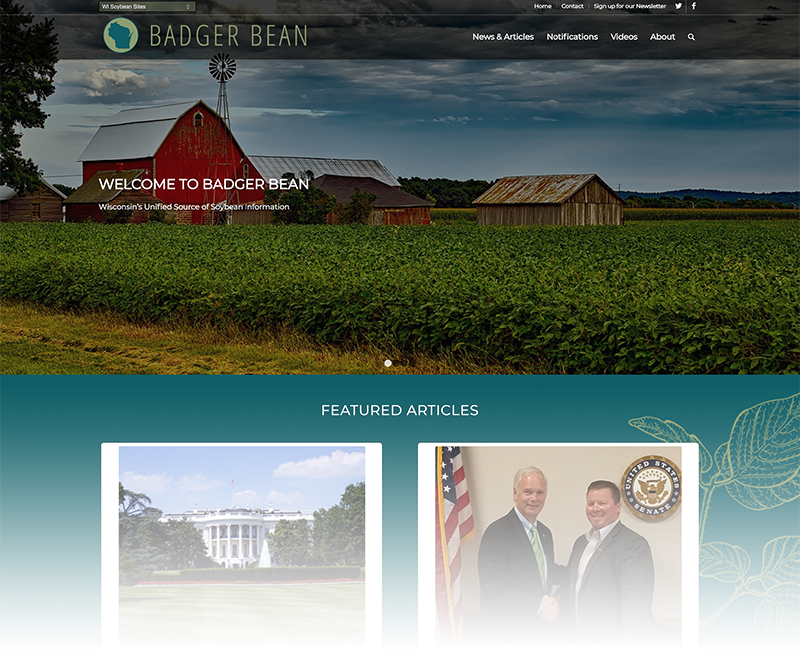 Badger Bean was designed with the soybean grower in mind. From harvest to marketplace, it’s our goal to provide a simple, easy-to-access resource center for the betterment and advancement of a sustainable soybean industry. The Wisconsin Soybean Extension Program goal is to increase the economic and environmental sustainability of Midwest soybean and small grain production. We work to provide Wisconsin growers the latest soybean research, timely crop management recommendations and diagnostics. Through our research, we generate science based solutions to address real world problems in soybean and small grain production. It is always an exciting and interesting time to be a corn or soybean grower or a pork producer. 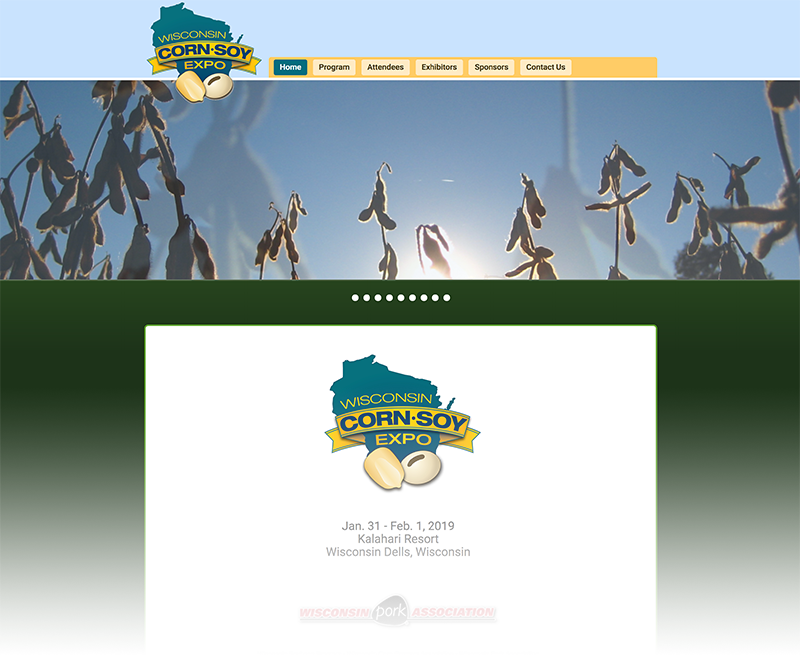 Corn/Soy Expo is a joint effort of the Wisconsin Corn Growers Association, Wisconsin Soybean Association, and Wisconsin Pork Association. Please enjoy your educational time at the sessions and meeting with the exhibitors in our trade show.